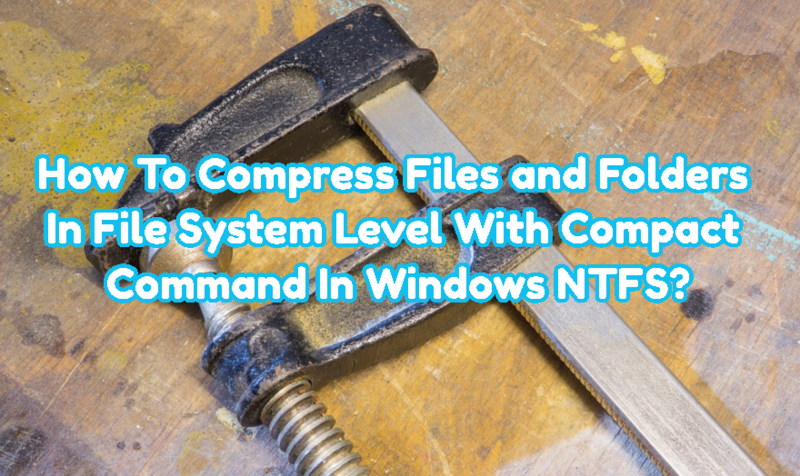 How To Compress Files and Folders In File System Level With Compact Command In Windows NTFS? 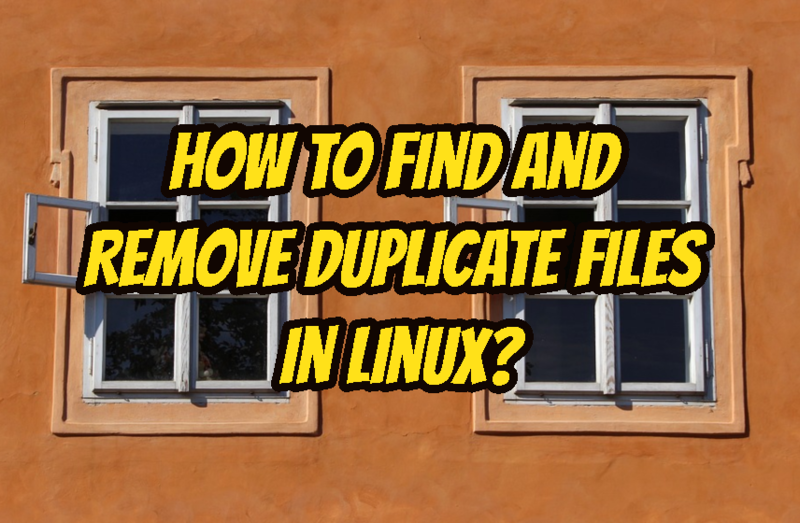 How To Find and Remove Duplicate Files In Linux? 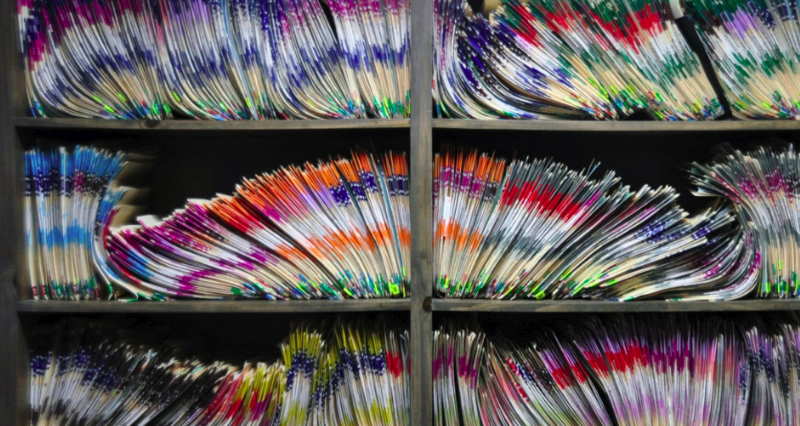 Hi, long time age when I was new comer to the Linux world I was using duplicate file finder named fdupes. But after a time I change my OS to windows and again to Linux. But I stopped using fdupes.